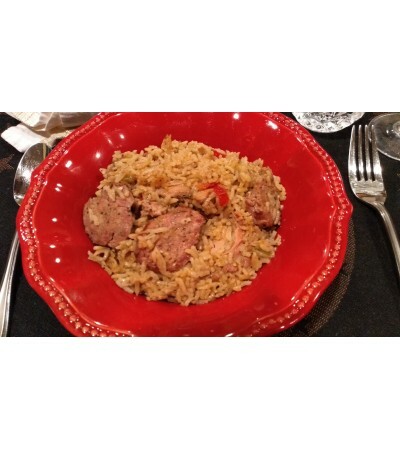 Jambalaya is a hallmark of the Creole cuisine. 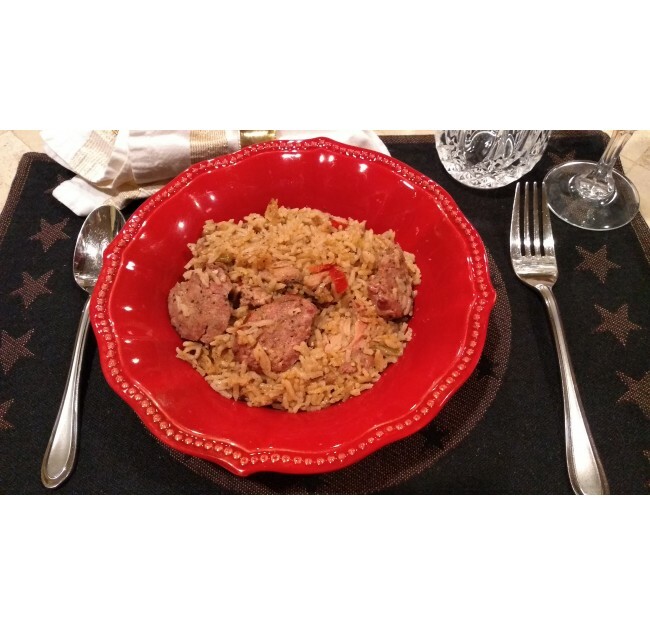 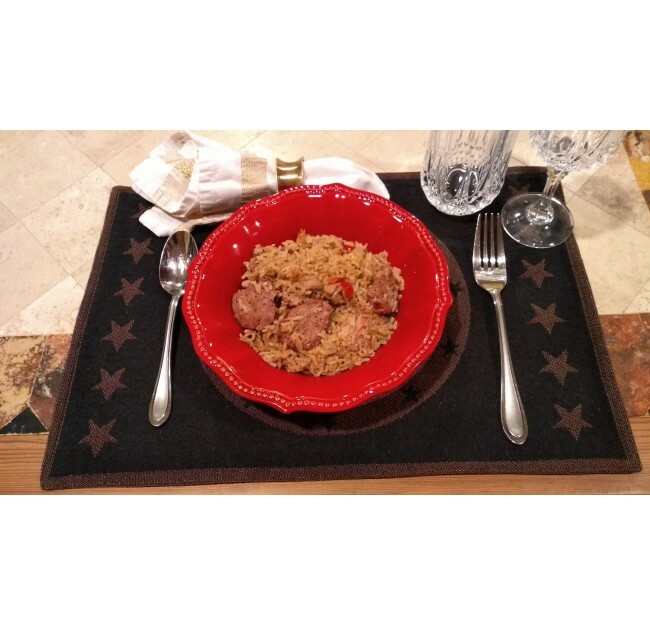 Chicken & sausage combined with celery, peppers, onions, rice and seasonings to create a wonderful comfort food. 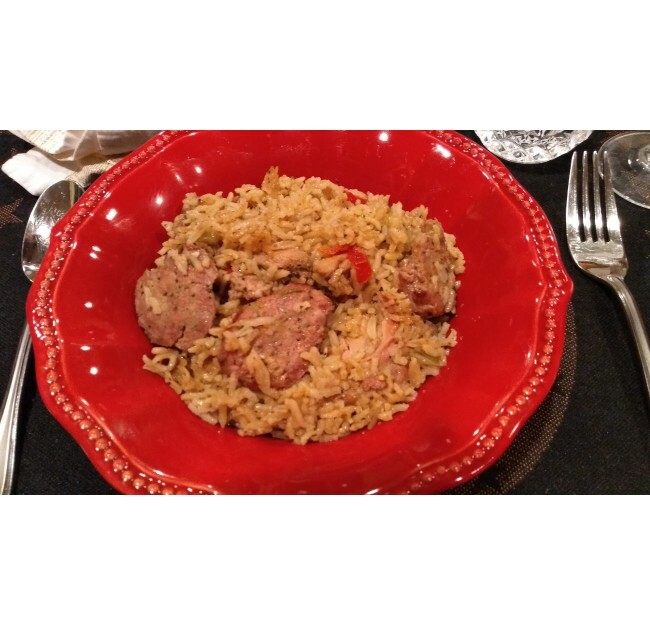 Opa makes is own sausage along with some other secrets to enhance the flavor.